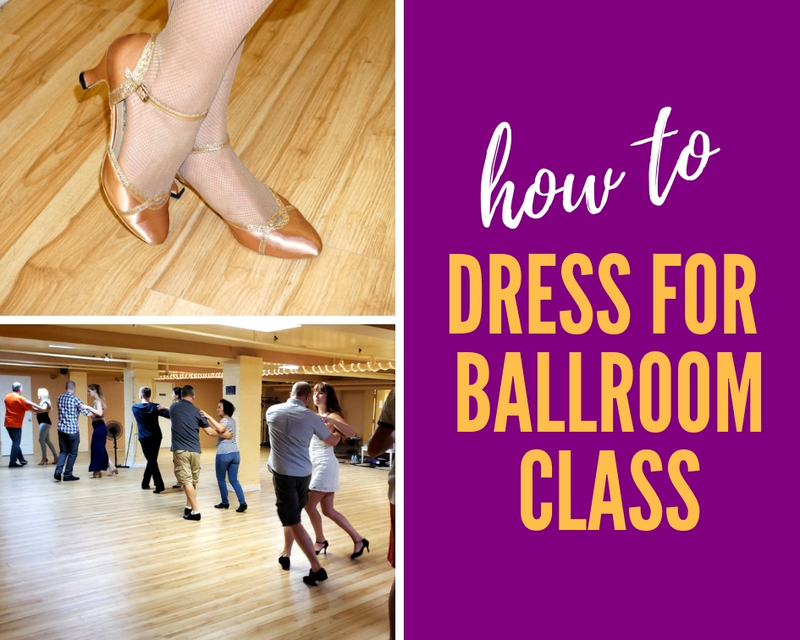 Access Ballroom explains in simple ways How to Waltz Basic Step for beginners. Waltz is an elegant ballroom dance that is danced with a partner to 3 count music. It is danced to a slow tempo and uses “the box step” a.k.a. “the basic step”. 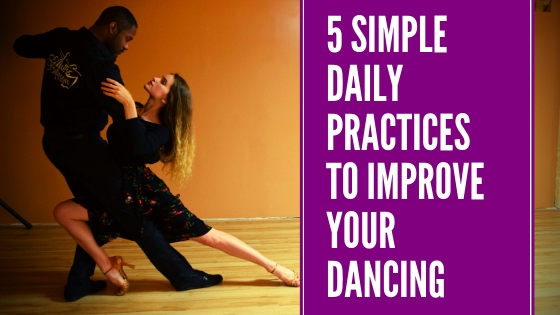 How to Waltz Basic Step to the counts to the music? Use 1,2,3,4,5,6 count and step on each count. 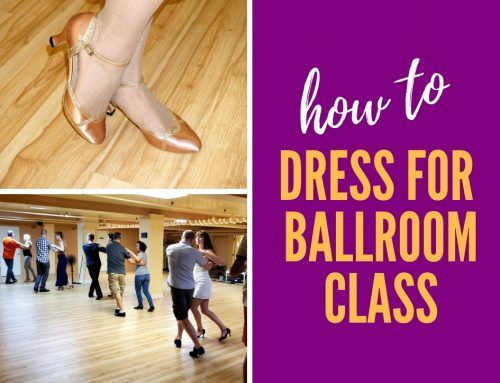 If you ever want to learn more dance moves or more about the history of the Waltz, check out our post Waltz Lessons by Access Ballroom Studio – Toronto. Step forward with your left foot. Land softly on your heel and roll it to the ball of the foot to give it a light, airy feel. Step to the side with your right foot so that it is parallel to your left foot. Your feet should be side by side, a bit more than shoulder-width apart. Move your left foot together to your right foot. Your feet should be touching and side by side to each other. Step backward with your right foot. Keep your upper body straight and relaxed and release the toe of your left foot to allow for an easier big step. Step to the side with your left foot so it is parallel to your right foot. Again, your feet should be side by side a bit wider than shoulder-width apart. Move your right foot together to your left foot Your feet should be touching and side by side to each other. This will finish and close the “box step” a.k.a. 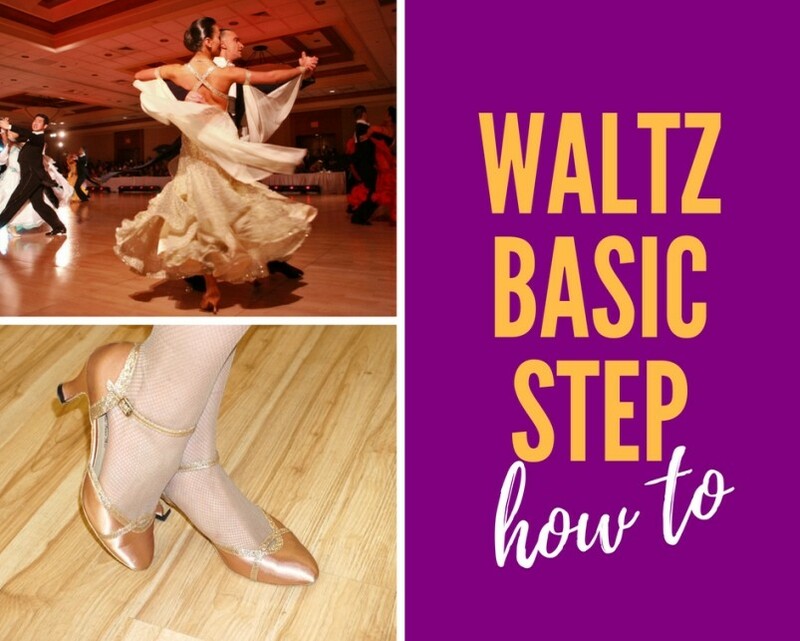 “basic steps” of the Waltz. 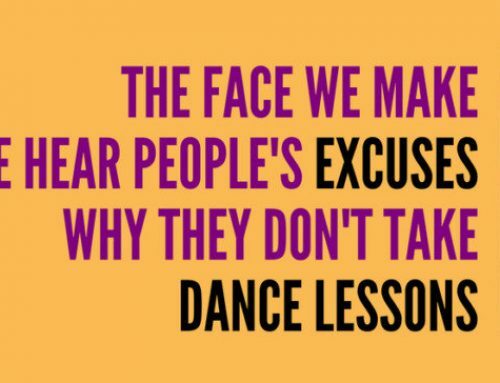 This can be repeated over and over but will ensure that you remain in one area on the dance floor. You will notice that the follower’s steps are the same as the leader’s steps with the difference being that they are done in the opposite order of each other. Face each other and “The Leader” Places the right hand on “The Follower’s” left shoulder blade. With the left hand “The Leader” also takes “The Follower’s” right hand, keeping the elbow up at shoulder level. “The Follower” puts their left hand on “The Leader’s” shoulder. While with the right hand, “The Follower” also takes “The Leader’s” left hand making sure that their elbow is up at shoulder level. Please note that the 1st step for the Leader is moving forward with the left while the follower is moving backwards with the right. This allows for synergy between their movements and so that they do not step on each other. 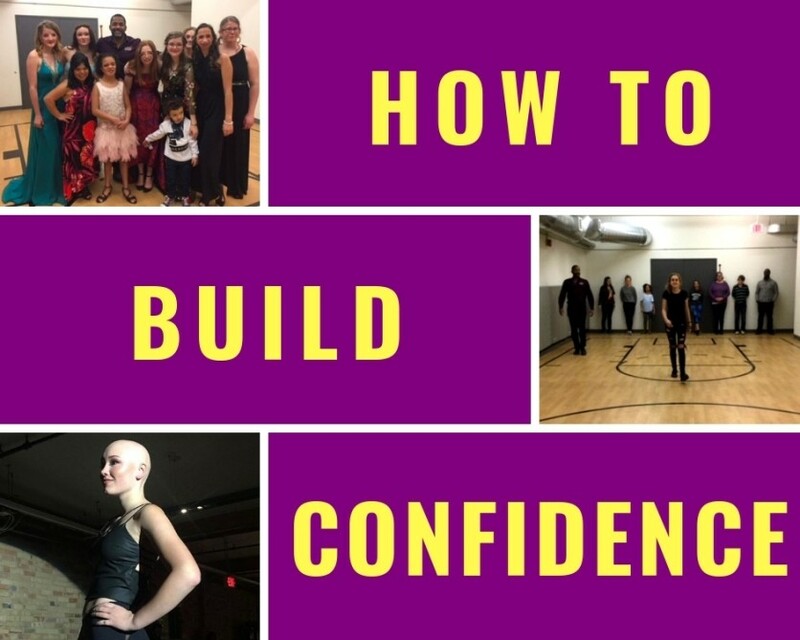 Here is Access Ballroom’s video example that explains how to waltz basic step. Enjoy practicing it and feel free to give us some feedback.